A little treat I brought from one of my trips to Glasgow – yam, yam !!!!! 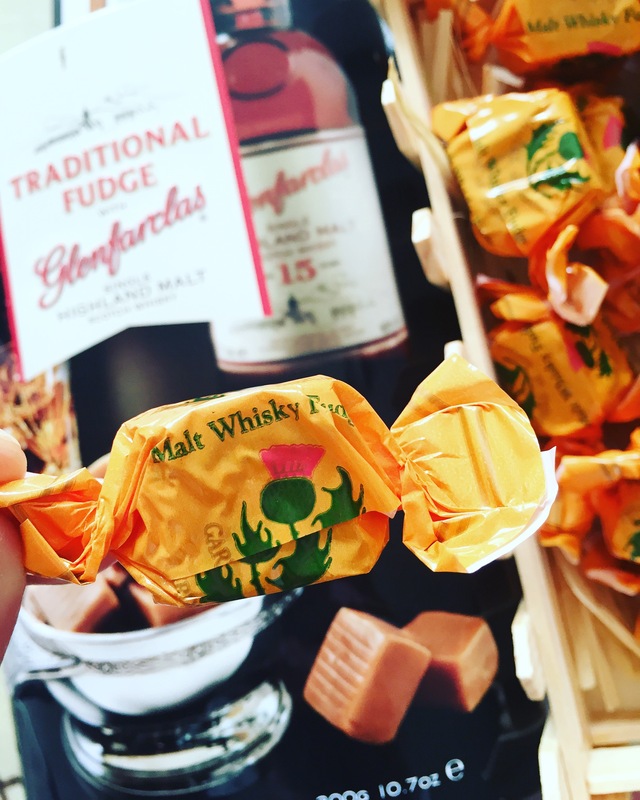 This wonderful whisky fudge using one of Speyside’s finest single malts has been made to a traditional recipe handed down from generation to generation of Gardiners. 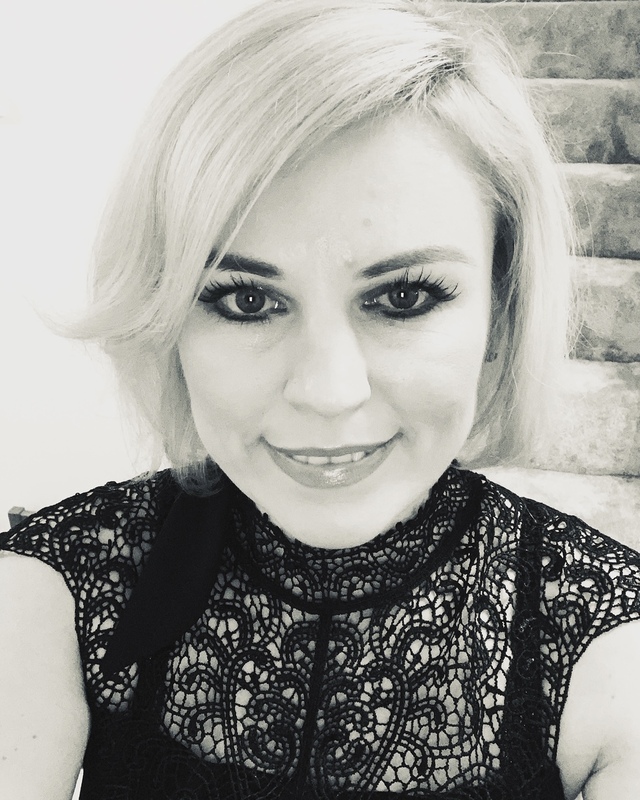 From their family run business amongst the rolling hills of southern Scotland, Gardiners still use old style slow cooking methods like copper boiling pans and metal cooling tables to produce the perfect after-dinner fudge. Particularly good with strong coffee and the eponymous dram. When I first opened a tin the scent was very strong….. 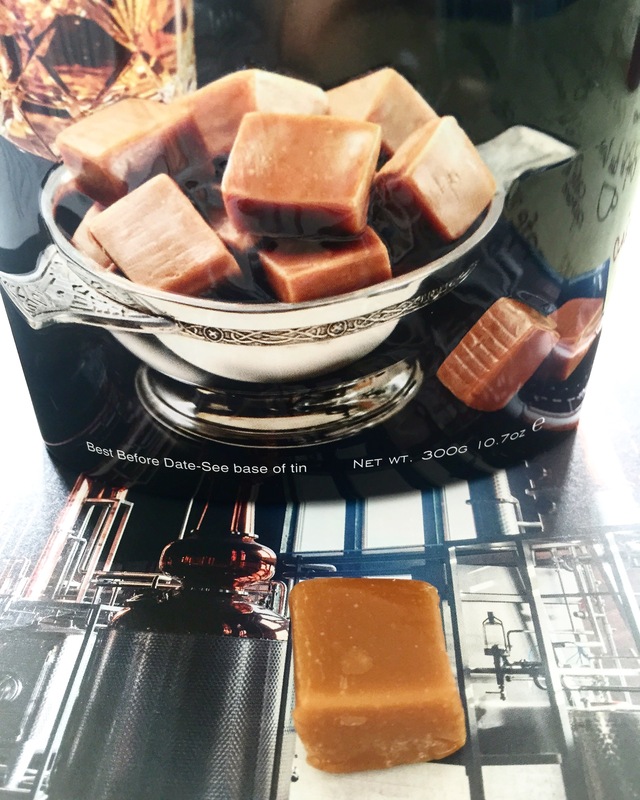 Inside this beautiful luxury box were small squares like caramels, individually wrapped. 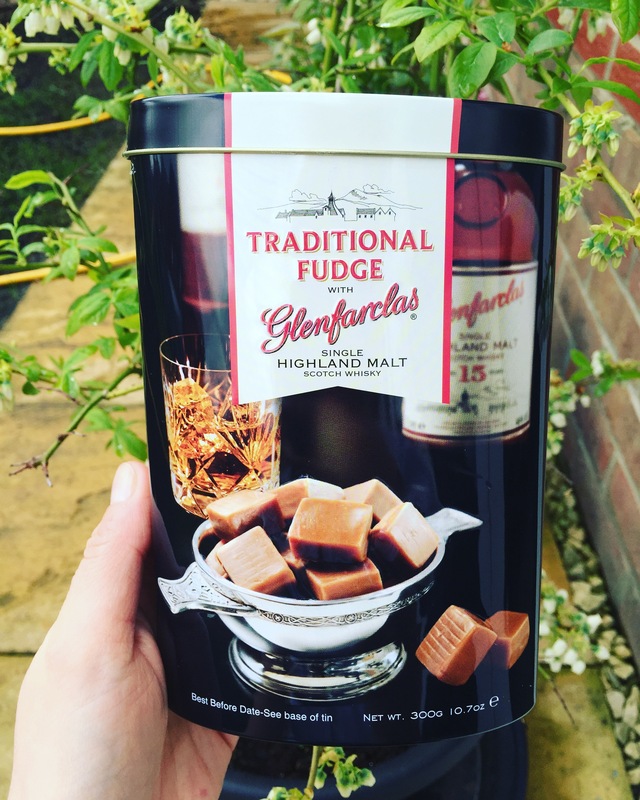 The fudge is sweet and the flavor of the scotch marries really well with the sugars. Its not overpowering but delicious, special, rare, and wonderful. Excellent gift for whisky fans.